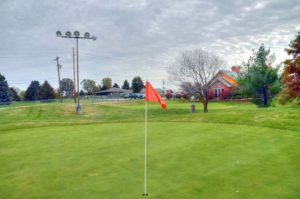 Betty Allison Junior Golf Course is a wonderful par 3 course, managed and maintained by the city of Springfield, Missouri. 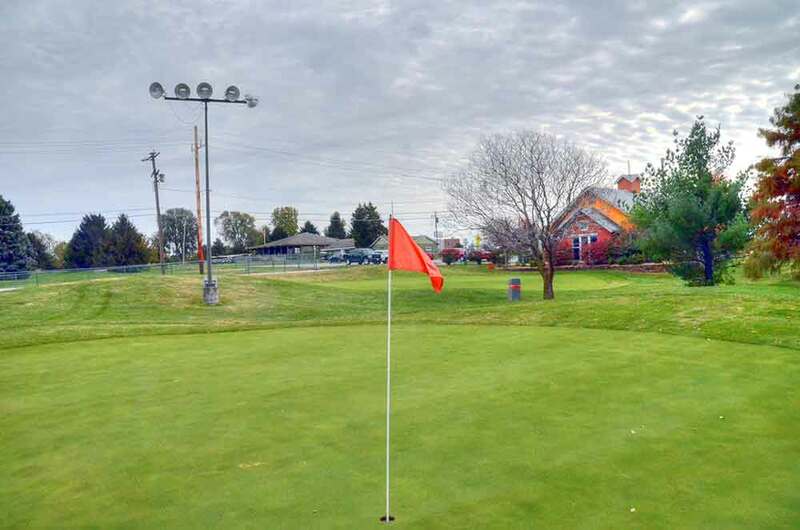 It is adjacent to the Bill and Payne Stewart Municipal Golf Course. Beside the Top of the Rock in Branson, this is one of the best par 3 courses in the state. 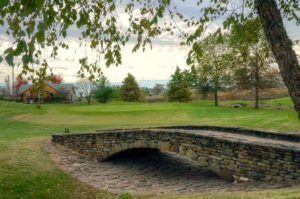 However, the Top of the Rock costs in the mid-$100s to play and Betty Allison is free to kids 12 and under. This course is primarily for the beginner golfer, college student looking for something different to do and for experienced golfers wanting to hone their short game skills. Most par 3’s are minimally maintained. 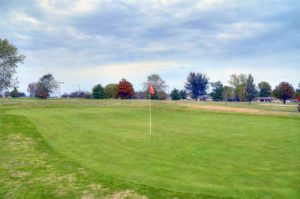 BAJGC is maintained by the Payne Stewart Courses so its grasses are first rate. We only gave the course a 2 ball rating . . . because it is a par 3. 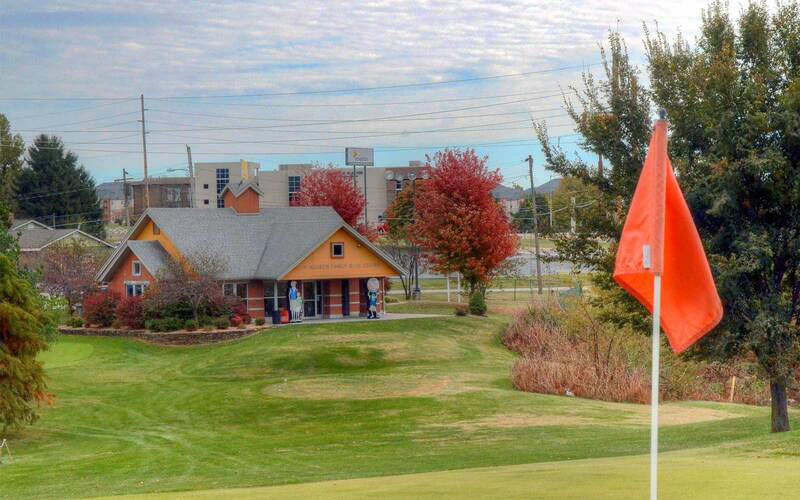 If it had been a regulation course it would have rated at least as high as its big brother across the street.